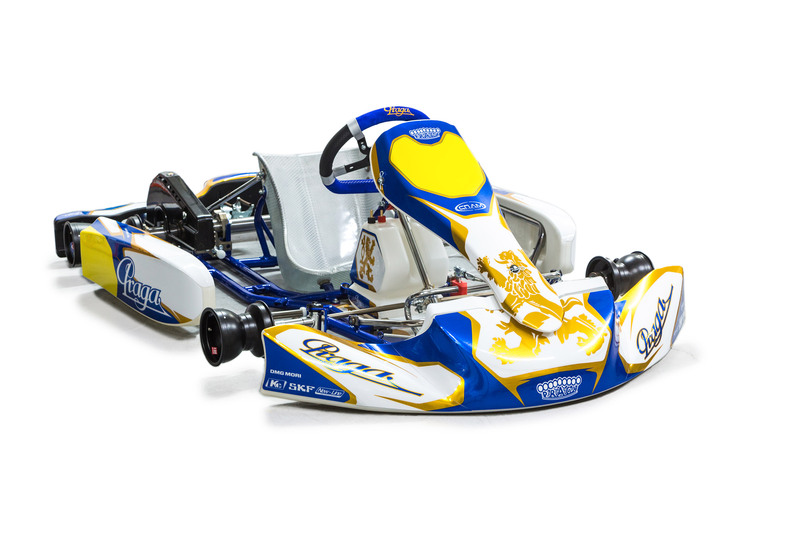 Well twenty Praga, Formula K and RS Kart chassis are present at the South Garda Karting in the 60 Mini, OKJ and KZ classes for the second round of the WSK Super Master Series. 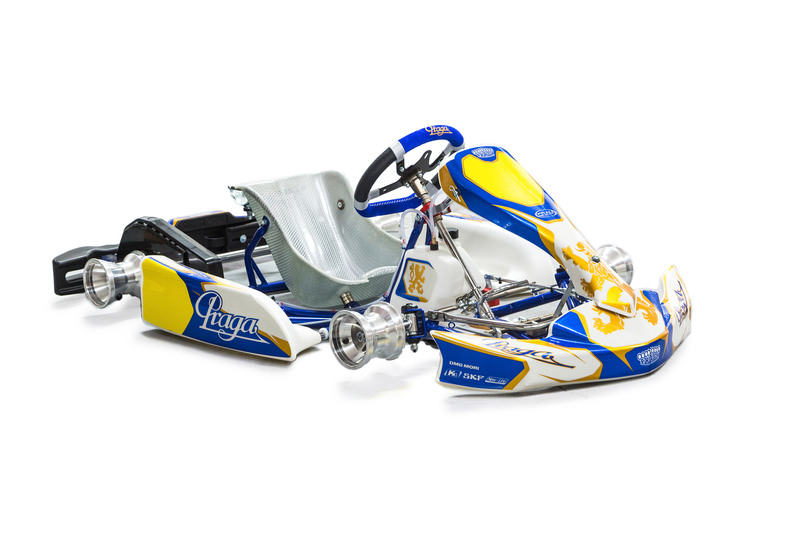 Praga is one of the top karting brands in the industry. Our products are produced to the highest standards of quality and excellence, and we employ some of the most experienced professionals in the field. 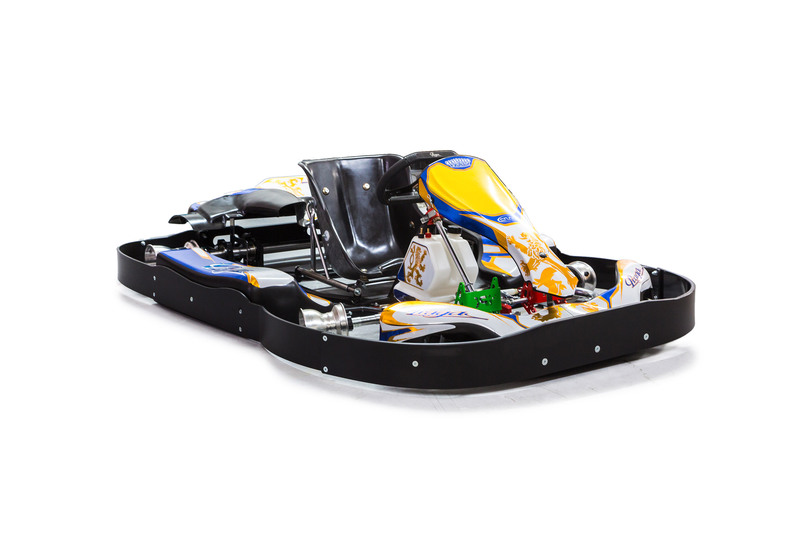 Rigorous development and testing ensures you a top-level product, always at the forefront of innovation and advancement in karting. 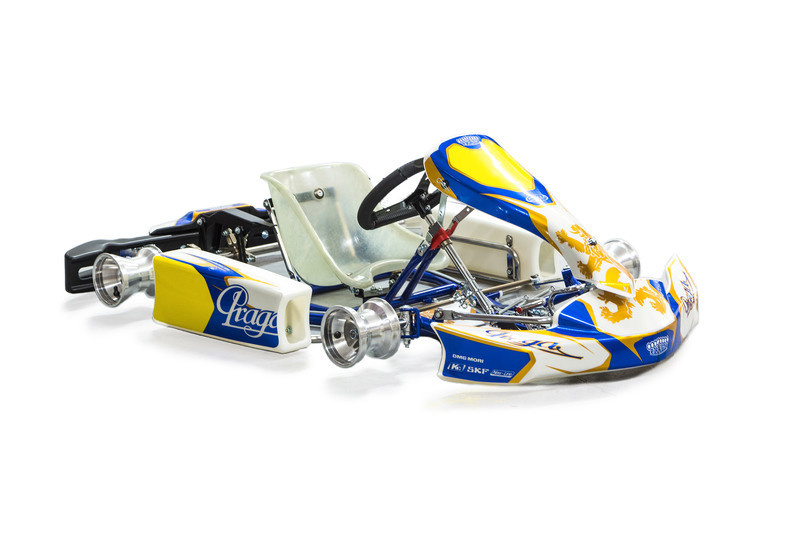 Praga is a Kart Chassis brand who has many teams on a national level run by Praga Karting dealers, as well as a factory team full of professional drivers. If you are new to karting, the best start would be to contact our dealer in your area, who will help you and support you on start of your motorsport career! You can find our dealers here. 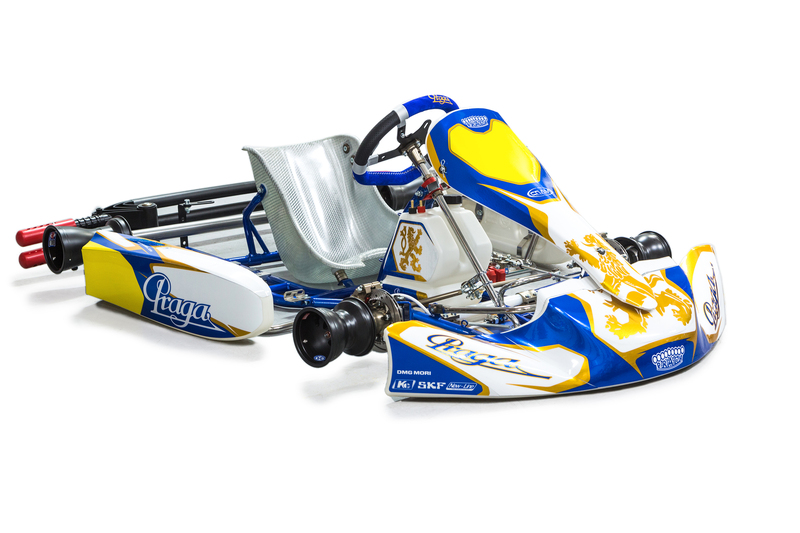 How do I start racing for Praga Karting Factory Team? 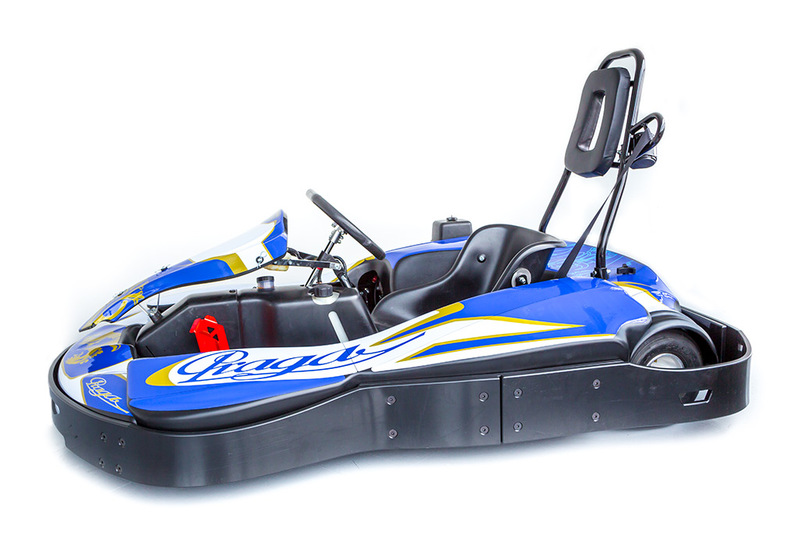 Where do I buy Praga Karting products? 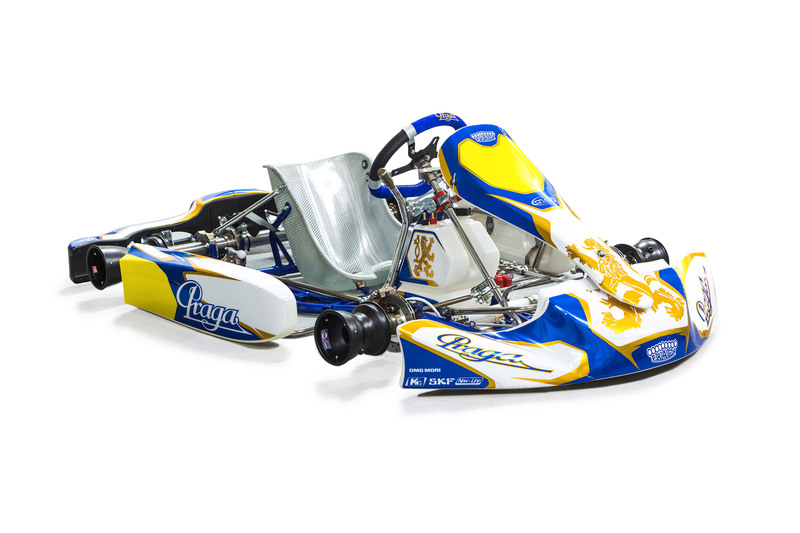 Praga sells its karting products through a network of dealers. You can find your nearest dealers here. Where are Praga Chassis made? How are Praga Chassis made? 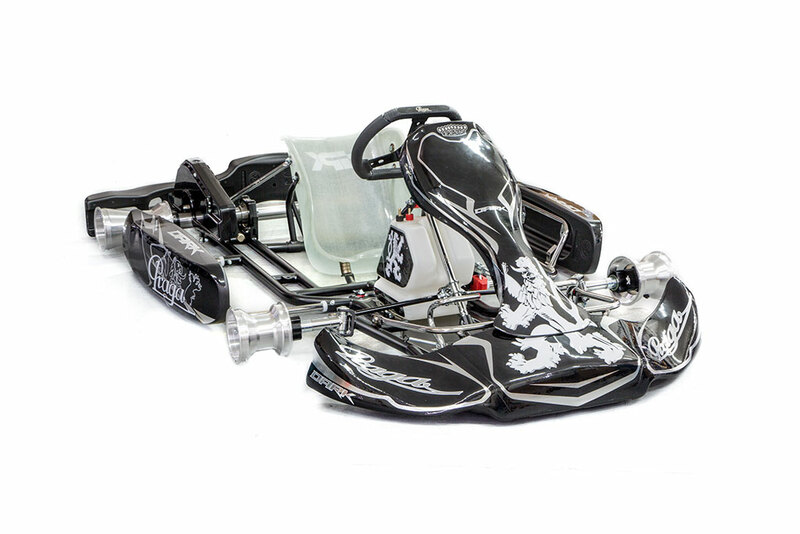 How do I become Praga Karting dealer?